There’s a new way to tone your skin. Astringents and Toners can dry out your skin, and leave sensitive skin red. If you’re looking for something different from the norm, try Heaven skincare’s self-healing hydrogels. They consist of a cross link network of organic polymer-style molecules that calm, soothe, and firm skin tissue. 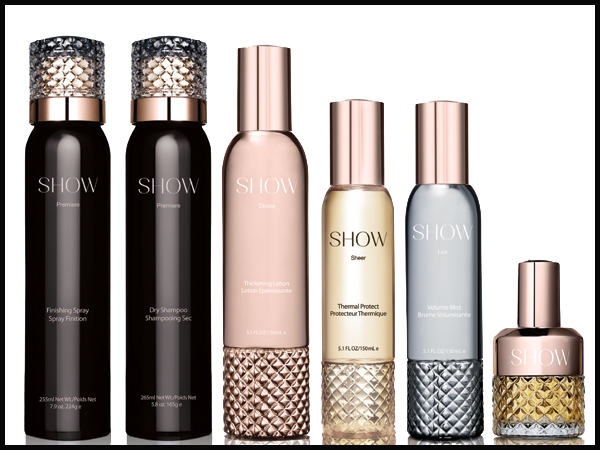 They deliver vital skin nutrients and hydration, making them more than just an ordinary toner. My favorite is the Peppermint Clarifying Hydrogel. It cools distressed skin and refines pores. Peppermint and spearmint essential oils calm, while the antiseptic and anti-microbial properties of lavender soothe and coconut moisturizes. 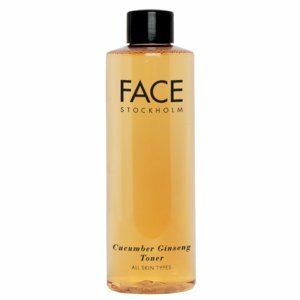 with Face Stockholm Cucumber Ginseng Toner. I love this toner because it hydrates, while removing dirt and residue. Most toners either do one or the other. This does not leave your skin feeling parched, yet gets anything your facewash left behind. It is designed to help skin maintain its natural pH. 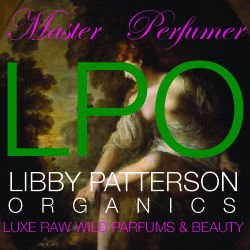 It is made with antioxidants, botanicals, cucumber, green tea, ginseng, jojoba, lavender, and Rosemary. So put a little on, and take a lot off…..